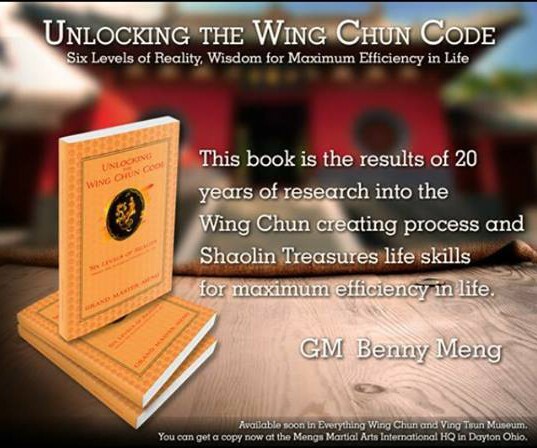 The secret society Wing Chun systems have a 6 or 9 Gate Theory (depending on which system you are learning), and much like in the movie “The Matrix” once you know you can not un-know. The 6 or 9 Gate Theory is many things, the most superficial of these is that it lays out the body in a manner where you can more easily deal with incoming attacks by occupying the space in the gate not chasing a technique. This information makes me sound arrogant when I am asked by someone “What would you do if it threw technique X?” Because my answer has to be “I don’t know, please don’t do that” because anything else would be dishonest. To be absolutely honest my answer is “cover the corresponding gate and flow to your center”, but there are two problems with this answer, the first one is I may not really go to center. The center may not be available or not be optimal in some way, and also I sound like I’m talking about Star Trek or something.